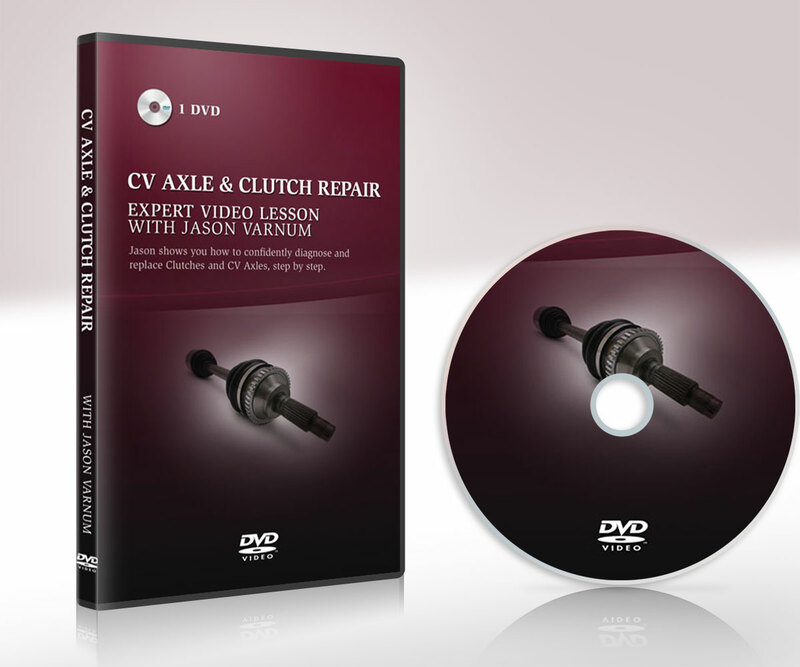 Jason shows you how to confidently diagnose and replace Clutches and CV Axles, step by step. 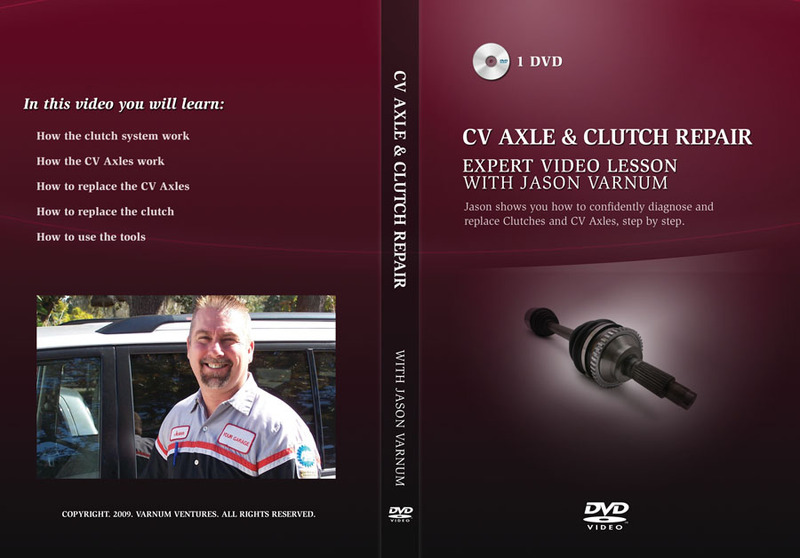 Jason shows you how to confidently diagnose and replace Clutches and CV Axles, step by step. Every lesson in the “Your Garage” series features this kind of detail and excellent teaching from a Professor of Automotive Technology. TO REPLACE THE CV AXLES. 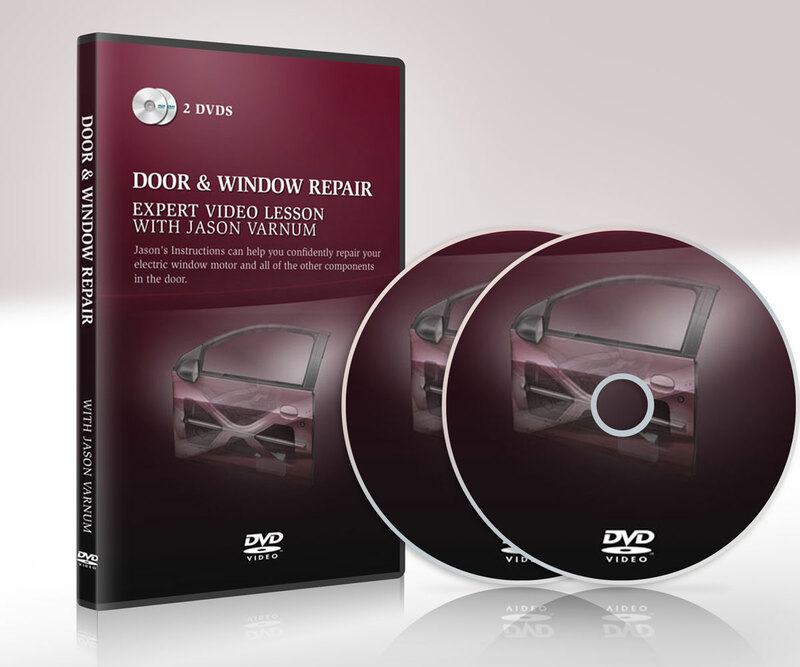 TO USE THE TOOLS YOU’LL NEED.